Earth is always changing, Volcanoes, earthquakes, floods, erosion, and other natural occurrences constantly alter the planet. Humans also leave their mark on the environment. Industrial development, overfarming, deforestation, and generating trash are just a few of the ways that people can damage the world around them. Here are some forms of pollution that threaten the health of the planet. The word smog is a combination of the words smoke and fog. Car and truck exhaust, the burning of wood, factory emissions, and certain chemical processes release particles into the air. These particles contain pollutants, which can get trapped in the air close to the ground. The resulting smog can be especially harmful to the elderly and people with asthma or other breathing problems. Oil poisons, blinds, suffocates, and kills sea creatures. It also harms the birds and land animals that come to contact with polluted water or food sources. One of the world’s worst oil spill was the Deepwater Horizon spill that began on April 20, 2010. An estimated 210 million gallons (795 million L) of oil were released into the Gulf of Mexico. Chemical contamination of the Earth comes in different forms, the most common being agricultural pesticides (use to kill insects), herbicides (which kill weeds), and fertilizers (used to enrich the soil)|, as well as chemical wasted products of factories—especially those that work with the metals and plastics. These contaminants can hurt people and wildlife. More than 250 million tons (227 million metric tons) of garbage are produced in the United States every year. That’s more than 4.3 pounds (2 kg) of waste per person each day. All of this garbage poses a serious threat to wildlife. Inorganic items like plastics, metal, Styrofoam, and glass do not decompose quickly. They may take months, years or even centuries to break down. If not properly disposed of, inorganic trash can end up clogging waterways and damaging habitats, or it may be mistaken for food by animals. 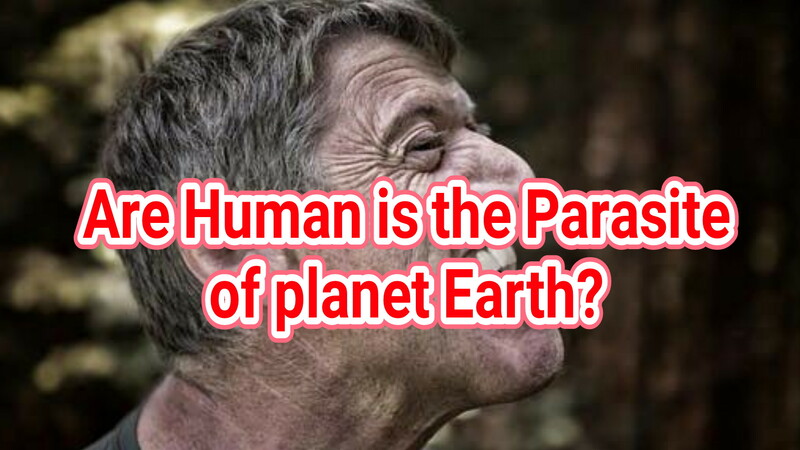 Thank you for reading 4 Ways Human is Making a Mess of the Environment posted on the website Kwentology if you want to redistribute this article please include the link as the source. Have some kuwento to share? Contact us!